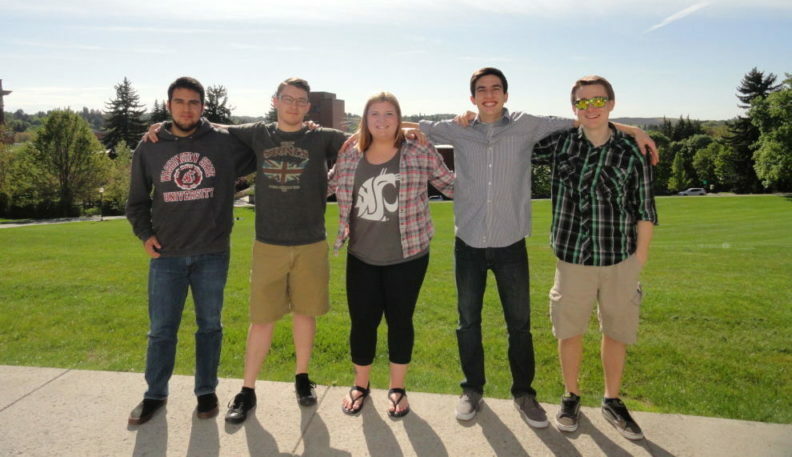 The Washington STate Academic RedShirt (STARS) program assists motivated first-year engineering and computer science students with the transition from high school study to the rigor of a college curriculum by providing them with the tools and requisite math skills to be successful. STARS targets need-based students who have demonstrated talent and interest in the engineering and computer science disciplines, but have not been given the opportunity to properly prepare for the demands of these fields. All students interested in engineering or computer science are encouraged to APPLY ONLINE. Specialized curriculum with reserved courses creating a personalized experience. First-year coaching on the study skills and habits needed to succeed in engineering and computer science. Comprehensive and individualized academic advising. A supportive community of peers, faculty, and staff. Access to mathematics and chemistry tutoring. Up to $4,000 in scholarship support earned over the first two years. Download a printable PDF and let others know about STARS. Some requirements listed below are not finalized until after a student has been admitted and advised at WSU. In particular, math placement by the ALEKS exam is critical to the eligibility of students to the STARS program at WSU. Students should apply to the STARS program as early as possible to determine eligibility to the STARS program and increase the chance of being accepted into the program. Complete the STARS online application. Candidates are required to write an essay as part of the application. Essay can be typed or copied directly into the application. It is highly recommended that candidates write their essay before completing the application. Why are you inspired and motivated to study engineering or computer science? Please be sure to address in some depth the specific nature and extent of your interests in engineering or computer science. The STARS program offers students academic, social, and financial resources to be successful in an engineering or computer science curriculum. How do you feel the STARS program will benefit you as a first-year student in these fields at WSU? Please be sure to address specific challenges you anticipate facing that STARS will be able to help you with. Candidates are evaluated on their background, math placement, and how their essay and interview demonstrate their desire to obtain an engineering or computer science degree. When should I apply to STARS? The WSU STARS application process starts at the beginning of March each year. Will it take me longer to graduate as a STARS student? The average time to graduation for engineering students is 4.5 years. It is expected that STARS program participants will graduate within 5 years. How many students are accepted into the STARS program each year? 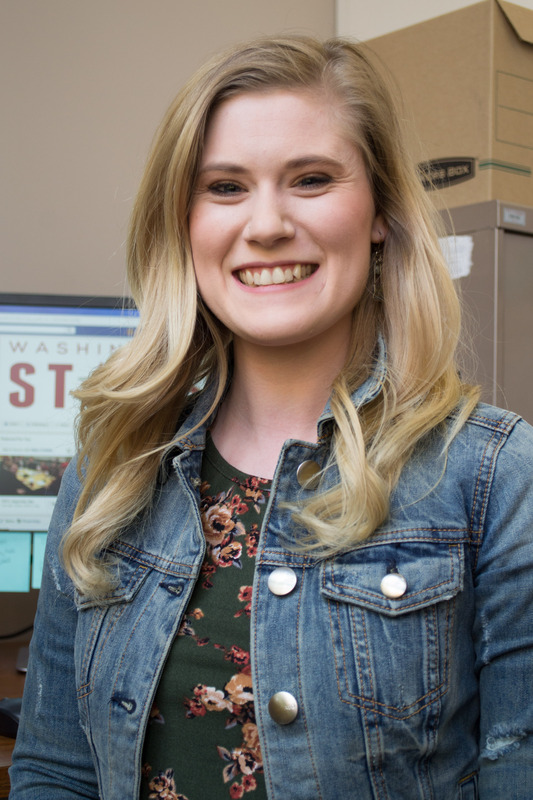 The program is a joint partnership between the University of Washington and Washington State University; 64 students are invited to the program, half to each respective university. Are STARS students a part of the Voiland College of Engineering and Architecture? Yes, students are considered pre-certified students of the Voiland College of Engineering and Architecture. Please declare your intended engineering or computer science major, e.g. Mechanical, Civil, Electrical, Software, etc. How long will the program support me? The focus of STARS is preparing participants to be able to independently handle the rigors of an engineering or computer science curriculum using the skills and support structure built in the first two years. However, once you are part of the STARS family, you will always have the help and mentoring put in place as part of your developed support structure. Additionally, you will likely be asked to mentor the next class of STARS participants. What will my first year at Washington State University look like?